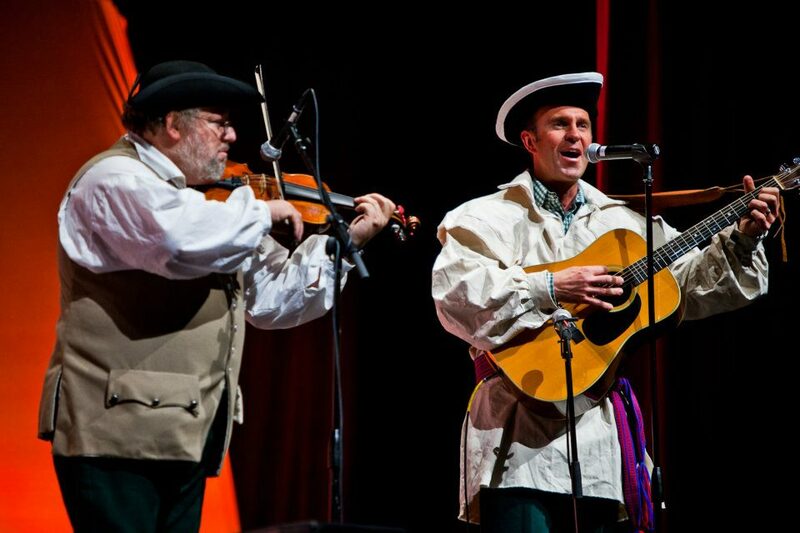 Charlie Zahm brings the Spirit of the American Revolution and the drama of the Age to an audience like few musicians can. 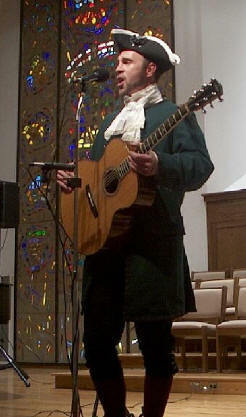 Whether he is singing the glories of gallant General Washington, an ode to the great new ideal of "Liberty," songs of battles won or lost, or just popular selections of the times, Charlie calls on a robust baritone, mastery of guitar (and other instruments), and a seasoned approach to the art of "entertaining" to provide a program enjoyed by all. 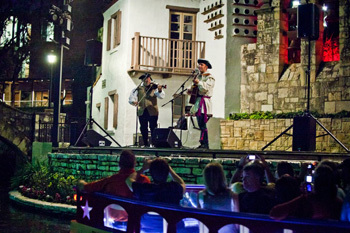 While Charlie is one of the most popular soloists at Celtic and maritime music events in the Eastern United States, one of his great passions is singing about our Founding; the struggle of men and women who sacrificed all-their lives, fortunes and sacred honor (as Jefferson wrote)-to create a sovereign new land based upon principles of law, governance, and freedom that had long been denied them. Charlie's strength in the study and interpretation of history (in fact, one of his University degrees is History) has led him through a life-long disciplined research of the period, and how it affected the body of music now so important to its understanding. 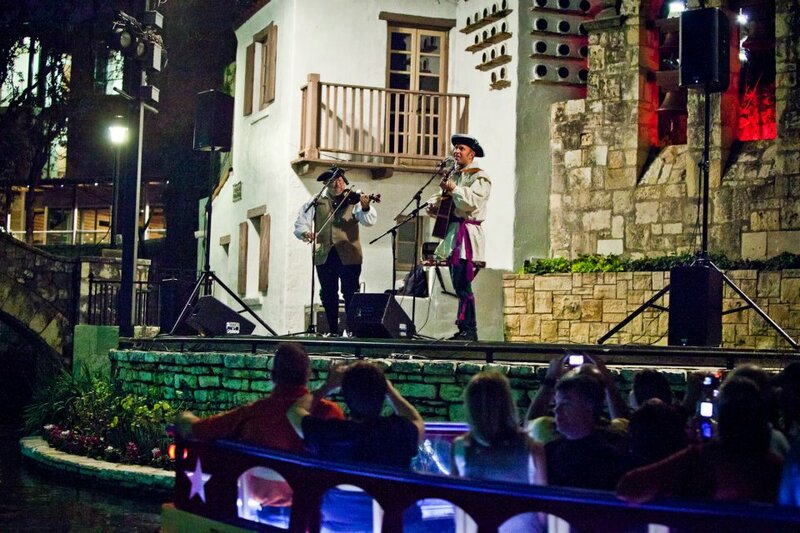 But Charlie's presentations are no lectures-but rather fun, interactive and powerful events that truly provide a window to the past through time-honored oral traditions of recitation and song. 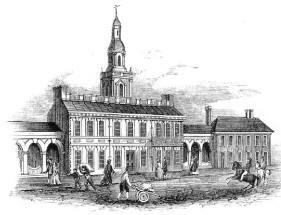 Whether singing at an outdoor festival, a historic site (such as Philadelphia's Independence Hall), a concert or convention, Charlie demonstrates that his vocal ability is rarely matched inside or outside traditional music, and his mastery of the guitar is the perfect complement to his vocal performance. 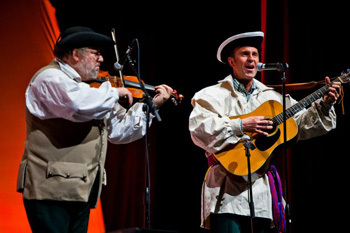 Whether singing a great old forgotten period song, or some rousing well-known sing-along from the Early Days of the Republic, in shows ranging from Philadelphia's Olde City to the giant Spectrum, Charlie entertains with a great respect for both his audience and his chosen material.